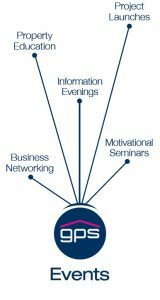 GPS Events hosts on weekly and monthly basis various seminars, workshops, project launches as well as business networking events and social gatherings with our network of clients and business referral groups. 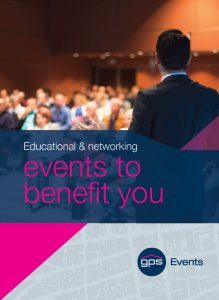 These events vary from educational and motivational events with a variety of guest speakers, to real estate market updates and exclusive special offer on properties currently on offer. Attendees to these events benefit greatly from the information provided and the knowledge gained. On a weekly basis, GPS Events hosts business referral group meetings for local businesses and associates to exchange business with like-minded professional business owners. The events are hosted at our Parramatta boardroom and other locations around Australia. If you are interested in putting together an event with GPS or attending any of our upcoming events, please contact us.